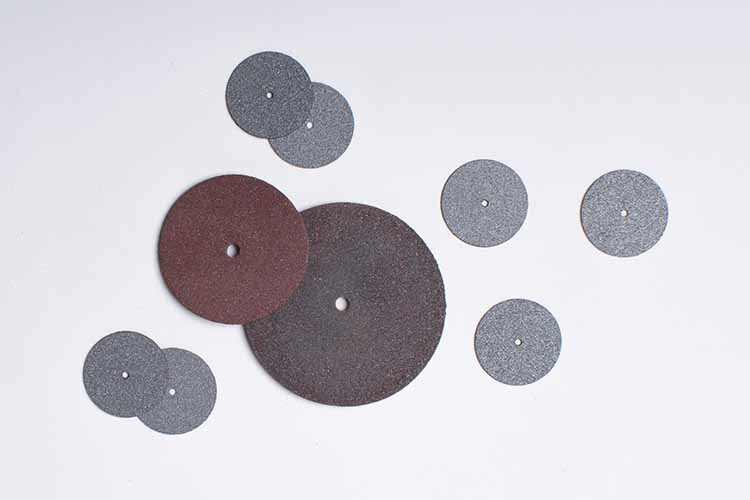 Falcon Tool offers High Speed Cut-Off Wheels and Discs that are made of pure rubber-bonded silicon carbide abrasive in a special binder. They are used for fast, cool cutting and finishing on a wide variety of materials including porcelain, acrylic, gold, alloys and more. 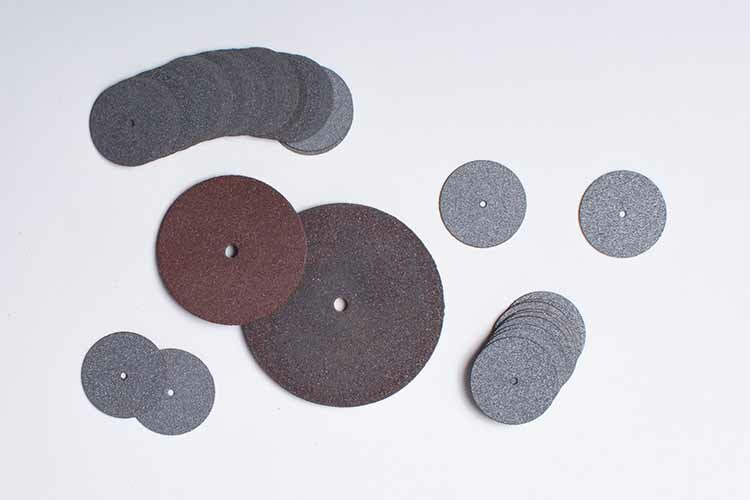 These wheels and discs are available in various sizes and are sold in quantities of 12 pieces per box.